The new compentency model for care-organization Libertas Leiden is illustrated by depicting five key characteristics for all employees. The United Nations Convention on the Rights of the Child (CRC) was adopted in 1989 and applies to all young people under 18 years of age. A total of 193 countries have signed the convention up to the present time. This (square) edition is the official Dutch translation from Defence for Children. Asylum seeking minors who have lived in the Netherlands for at least five years and are deported to their home country (Armenia) are living in terrible conditions. This is the conclusion of a report by Defence for Children and the University of Groningen. 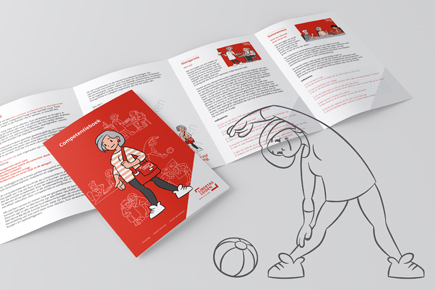 The crowfunding campaign for emergency fund (helpslachtoffers.nl) focusses on basic needs of victims, such as a care-packages, groceries or toys for children. 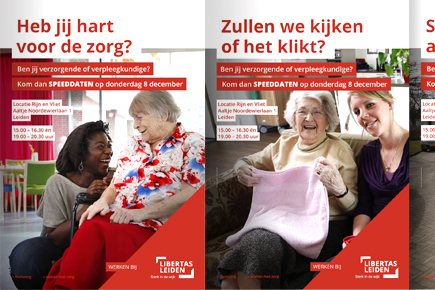 A series of posters and advertisements for (health)care organization Libertas Leiden. 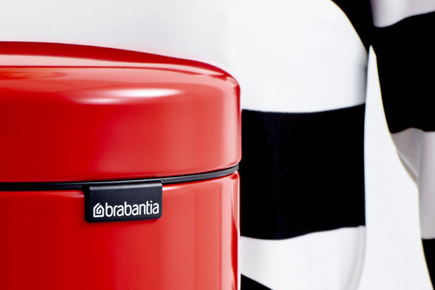 In 2011 Designink and Studio Hert approached Dutch family business Brabantia with proposals for a new product branding. 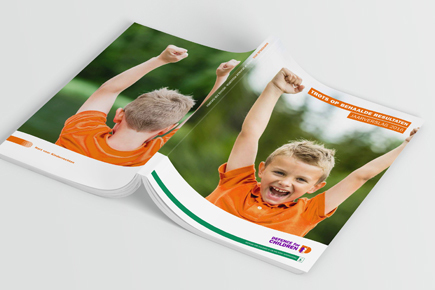 They succesfully implemented our designs resulting in an improved brand positioning and significant sales increase. 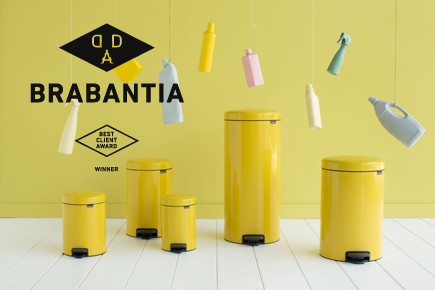 This year Brabantia won a Dutch Design Award (DDA) in the category Best Client for their excellent commissioning of designers. The Church of St. John and St. Philip, known as the English Church, is an Anglican church in The Hague. 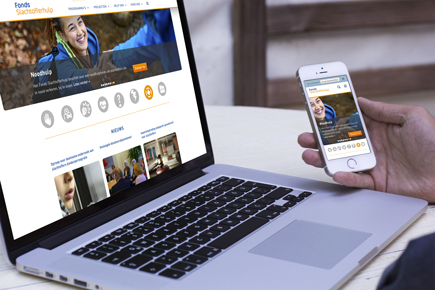 Designink realized the restyling of the logo, new corporate identity and (responsive) website. 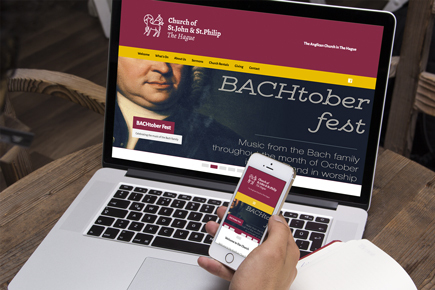 Special thanks to Moscrop (website development) and Zaida (photography). 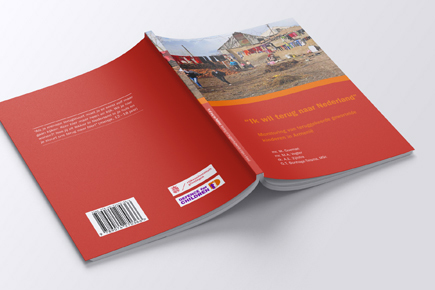 The Dutch Victim Support Fund is the starting point for victims of crime, accidents and disasters in the Netherlands. 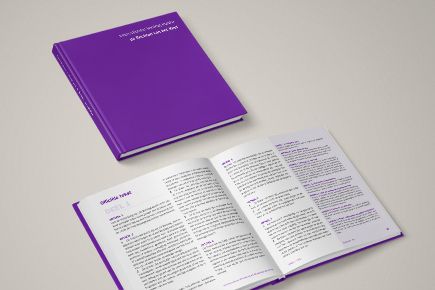 Designink developed a website with a renewed focus on the user and accessibility. 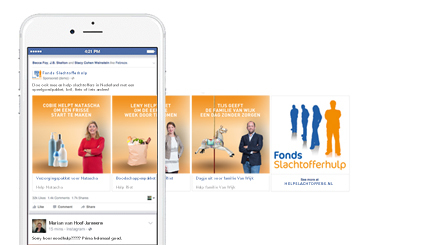 The thematic presentation was made more visible and the payment options (donation and webshop) were greatly improved. 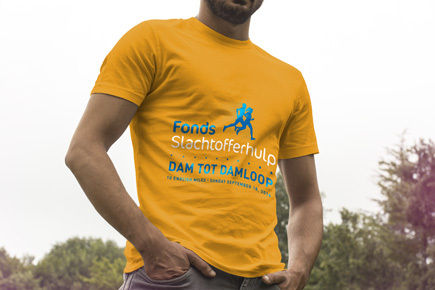 Help us to raise money for the Dutch Victim Support Fund. Designink will participate in the 32st edition of the Dam tot Damloop on Sunday 18 September by running 10 English Mile.